As part of its move to put patients at the center of health record management, Apple is teaming up with Health Gorilla. The plan is to make it easy for people to track their health data, and for doctors to have a more complete overview of their patient histories. Sources speaking with CNBC spilled the beans on the partnership, although neither Apple or Health Gorilla would confirm it. Get a complete picture of patient health history with our truly universal electronic medical record, aggregating data from throughout a patient’s lifetime across providers and medical facilities. This will expand Apple’s personal tracking system beyond fitness and make our iPhones a more important part of our medical data management. It also fits with reports that Apple is working on a noninvasive blood glucose monitoring system which may be in the form of a smart watchband for the Apple Watch. That may be coming fairly soon if changes to the Food and Drug Administration approval process come together. The FDA is currently looking into how to create an approval fast track program. 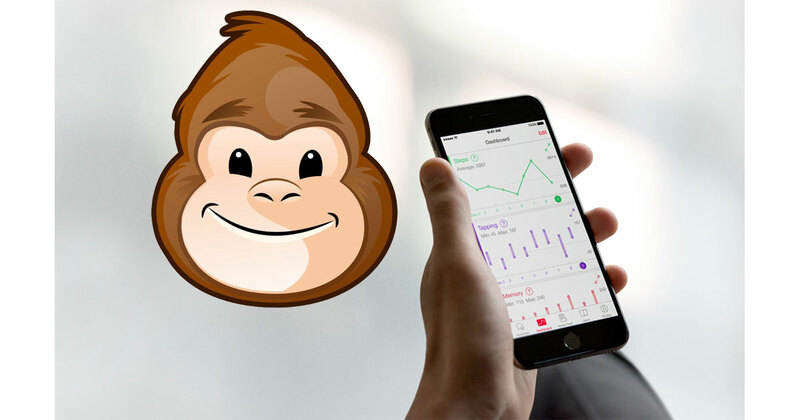 Assuming Apple’s partnership with Health Gorilla pays off, patients, doctors, and health care centers will have a common place to track health conditions, overall fitness, allergies, medications, and more. It’ll also give patients an easy way to track their own health data from their iPhones. Since Apple hasn’t announced or even confirmed this new health data management system there isn’t any word on when to expect an official announcement.